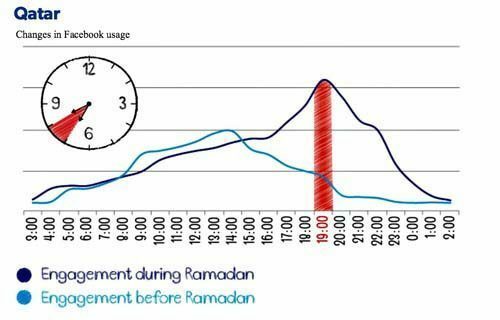 The online habits of Qatar residents change significantly during Ramadan, with residents clocking far more hours on Facebook and Twitter than before the month begins, a regional study of nine Arab countries has shown. Overall, social media usage jumps an average of 30 percent during Ramadan in the countries studied, including Qatar, Bahrain, Egypt, Jordan, Kuwait, Lebanon, Oman, KSA and the UAE, Arab social media agency The Online Project has found. In Qatar, Facebook sees an exponential jump in usage, particularly at the peak of 7pm, or right after sunset, when people break their fasts. This is similar to the UAE, according to the study. 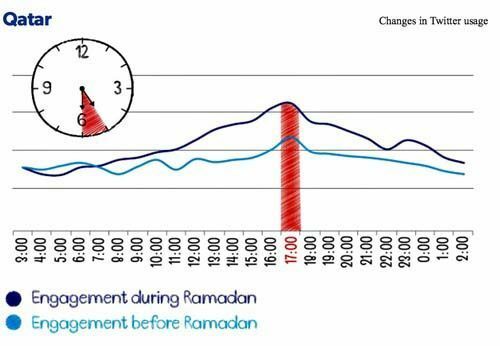 However, in other Gulf countries, while usage similarly spikes in Ramadan, the peak takes place much earlier in the day. 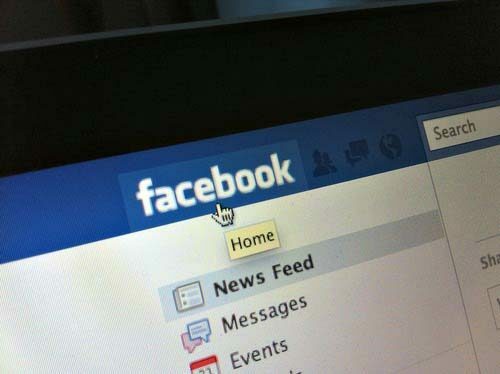 In Bahrain, for example, the most residents log into Facebook around 11am; in Oman, at noon; and in Kuwait, at 3pm. The only exception is Saudi Arabia, where most people are on Facebook at 10pm. Twitter also sees a huge jump in activity during Ramadan in the countries studied, by an average of 33 percent. This time, in Qatar, the highest engagement online comes at 5pm, before iftaar time. Finally, the study also found social media users engaged far more positively during Ramadan than in the three weeks leading up to the month, while negative comments declined. As advertising ramps up in the Arab world during Ramadan, the study concluded by recommending that companies capitalize on the increased activity to engage more with their customers.